Who Do We Think We Are is the result of the young people’s participation in Impressions’ innovative Hidden Schools Tour. The Gallery toured the exhibition Hidden by Red Saunders to twelve primary and secondary schools in Bradford, showing artworks in assembly halls, classrooms, and corridors. 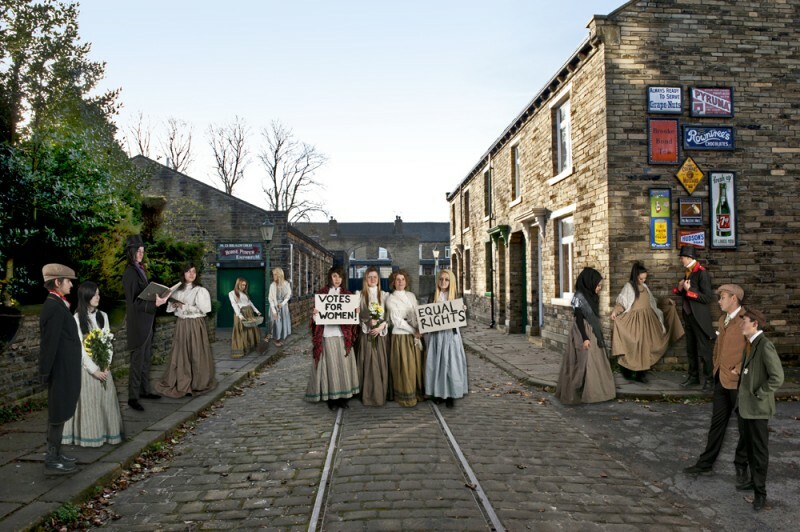 Taking inspiration from the themes of Saunders’ work, students investigated the history of everyday people’s struggles for democracy and equality in the UK. They also explored a range of photographic approaches and techniques including staged, constructed and conceptual photography.